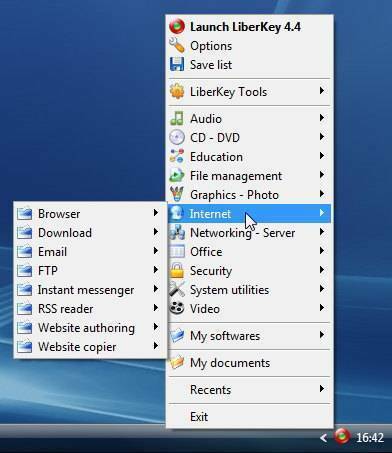 Imagine you format your system ,Install a new OS and lastly a single software and BOOM !! 99% of your work is done since you get all your daily use softwares in the small package,no more software installation ,no more system slowdown ,no more annoying start-ups and fully automatic updates. 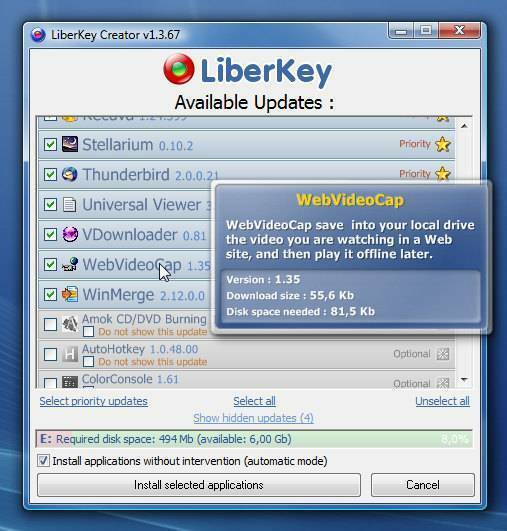 Today while surfing on the net I came across a very handy and a useful software ,LiberKey. Well to define it I would like to tell you that this software offers you more than 200+ daily use softwares in a single package along with both local and portable use i.e installing it a portable disk and using it on any system. In this great software package you get a set of category-wise listed hand picked software utilities that makes your software installation work a lot more easier. Since we all know that how difficult it is to install 200+ utilities on a system and then preventing its sluggish performance. 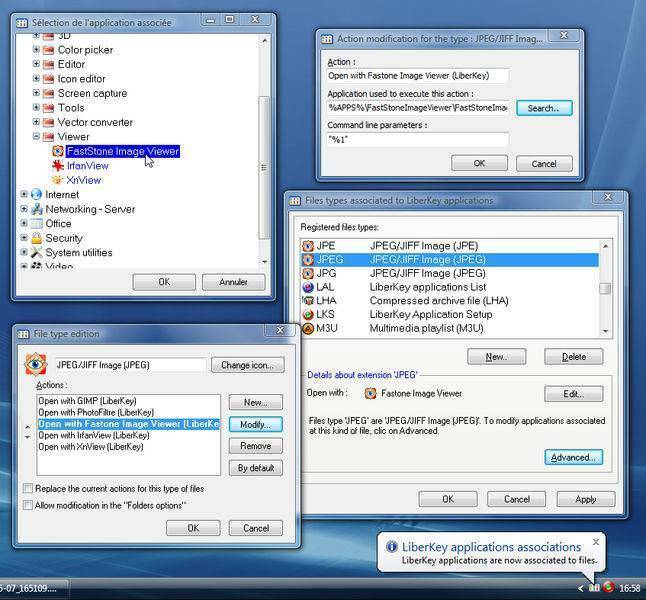 LiberKey also offers handy features like auto-application updates and temporary file-association to make it even more appealing. LiberKey offers three versions according to your requirements as shown below and is available in two languages English and French available at their website here.